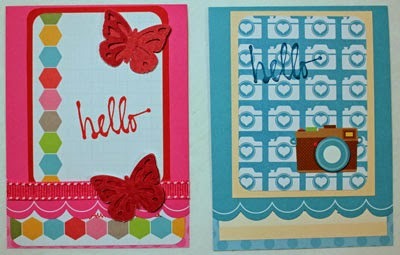 I am thrilled to be participating in The Scrapbooker’s Blog Tour! Sue Althouse tagged me last Monday. 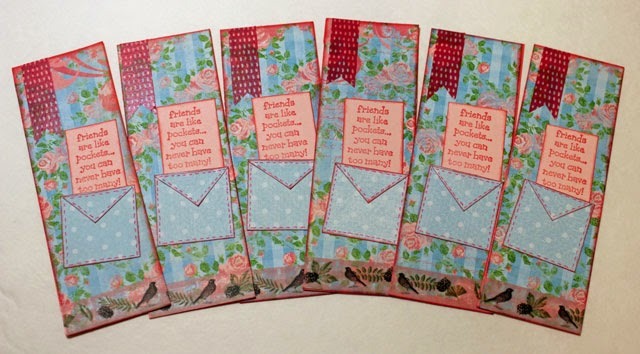 Sue was one of my very first blog readers and is a fabulous scrapbooker. She consistently posts colorful, well-designed layouts that share the stories of her life and often showcase her husband's wonderful photography skills. I'm having lots of FUN finishing up layouts for our 10th Anniversary Cruise albums. Here's a page I completed as part of the Scrappin' Goodtime Design Team using papers from the We R Memory Keepers Indian Summer collection along with Project Life cards. The time it takes me to complete a project varies, but I would estimate a couple of hours for each layout. I enjoy using a variety of products, so I'm not sure that I have a favorite. However, Robbie recently bought me a box of Project Life cards, and I'm enjoying using them on layouts and greeting cards. Lately I've been working through online class materials and am typically inspired by an assignment or challenge in the class. I'll choose a story and/or photos to begin a layout, then choose papers and begin putting it together. Once I have the basic design of the page, I pull out washi tape, embellishments, and letter stickers/Thickers to complete the page. I enjoy inspirational outings on occasion, however there's so much inspiration that my problem isn't staying inspired, rather it's choosing which inspiration to follow - an online class challenge that inspires me to create a layout, a magazine advertisement that makes me want to take some still life photos, a story I want to tell, photos that I love waiting to be scrapped, or simply a stamp that calls out to be used on bookmarks. I'm not sure that I have a signature style, although I do tend to use lots of color in everything I create! Now I'm supposed to tag some of my favorite scrapbookers to continue the tour, however most of them have either already been tagged or were not able to participate due to other commitments during this busy time of year. I hope you've enjoyed reading my answers. I'd love for you to share in the comments the things that are inspiring you this week. I'd say your signature style is colour too, you do it so well. I love the Project Life cards as an embellishment to the cruise page, and I ought to go through mine and look to see which ones I could use for a card or two! Thanks for the inspiration! I always love all the colour you use. A great read Melissa. 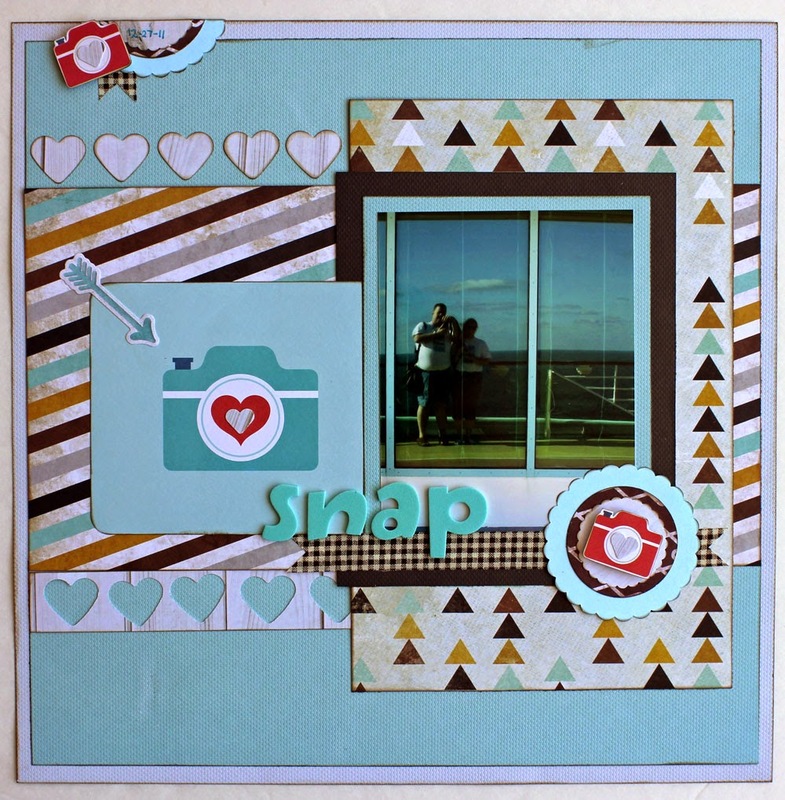 I always enjoy getting behind the scenes and discovering how the mind of a fellow scrapbooker works! Enjoyed this post, and I'm inspired by your idea of going back through old classes and materials for a second look. Hopefully I can get on that soon! Loved reading more about your process, especially what inspires you.